This place gathers an urban Belgrade crowd, organizing art exhibitions, jazz events and also promotes science in a creative way. It is very interesting that this place became instantly popular with almost zero money invested in marketing. The interior design consists of used chairs and tables, and the walls are left old and ruined. When you walk inside you will feel like you are back in time in a movie from the 50’s . Polet art gallery also become popular among the artists that very quickly decided to organise their exhibitions in Polet instead of some other more “fancy” Belgrade galleries. Prices of drinks are extremely friendly. In the summer 2016 we discovered that a glass of red wine was 1 euro. 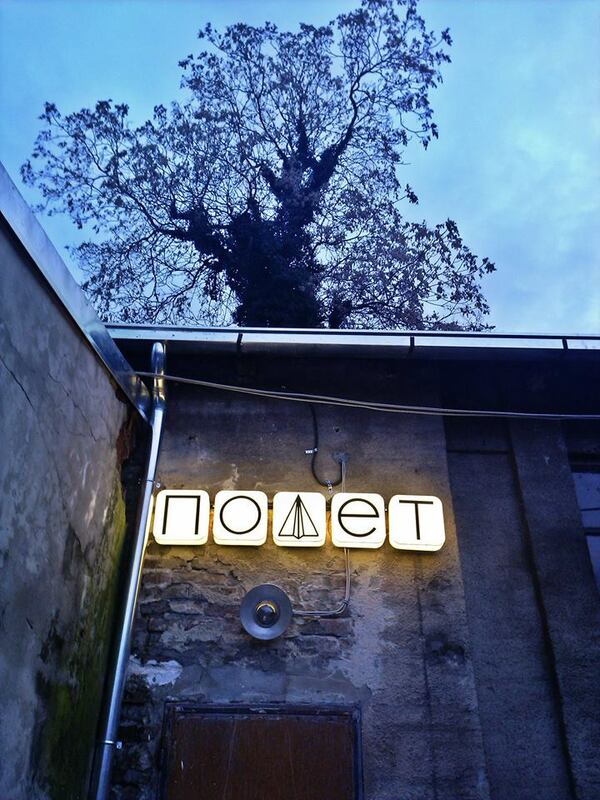 Polet art gallery is worth checking out when you are in Belgrade.